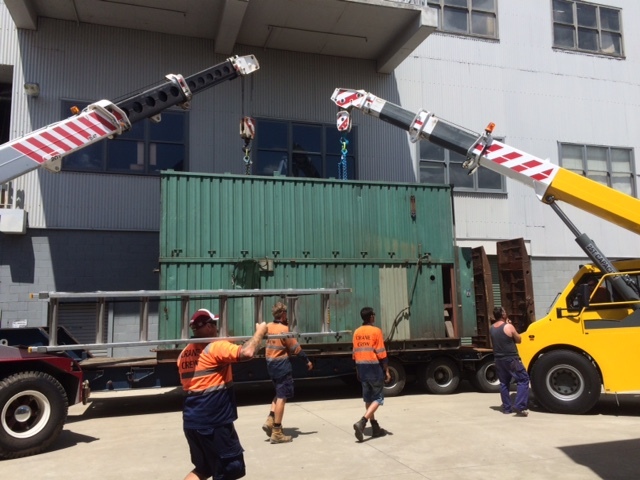 We have been overhauling boilers for over a decade in Australia, Fiji, PNG, Samoa & Vanuatu. Our experienced boiler overhaul specialists quickly assess the level of damage the boiler has experienced, and get to work straight away. We organise the transport of your boiler to and from our boiler overhauling factory, and keep you in the loop throughout the job, so it is a very simple, process. Our boiler overhauling service is available in Australia; New South Wales and we also service Canberra ACT, Brisbane Queensland, Melbourne Victoria, Adelaide South Australia, Perth Western Australia, Darwin Northern Territory and Hobart Tasmania. We also manufacture steam boilers such as Water Tube Boilers, Fire Tube Boilers, Gas Boilers & Wood Fired Boilers. Our boilers can also come in Vertical boilers types and D type boilers.